Circuit Check’s Test System Engineering team designs and builds many custom test systems on a regular basis. Circuit Check has extensive expertise in the design, development, and deployment of custom test systems. Each of the Circuit Check solutions are formulated with modularity in mind. Our broad-based knowledge of testing principles, automation and wide customer base allow us to deploy solutions for even the most challenging application. 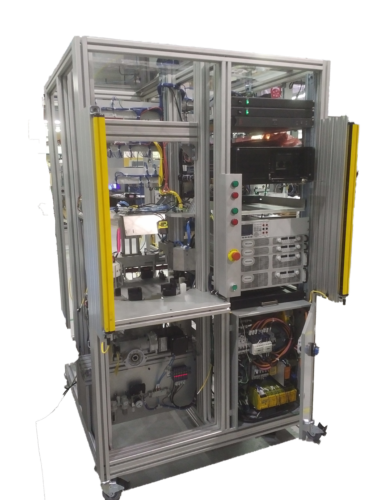 Circuit Check designs, builds, and globally delivers industry-standard and custom test systems designed specifically for Production Test environments as well as Design Validation/Life Cycle Testing.